A prim & proper beast. A sovereign and dignified beast. One small step for beasts, one giant leap for beast-kind. A beast you can believe in. A celebratory debutante of a beast. A sophisticated, yet decidedly old-fashioned beast. A nostalgic, yet charmingly awkward beast. A revered souvenir in the style of Vermeer. A wishful & persistently optimistic beast. A scholarly & yet endlessly inquisitive beast. A couple of stately looking step-beasts. 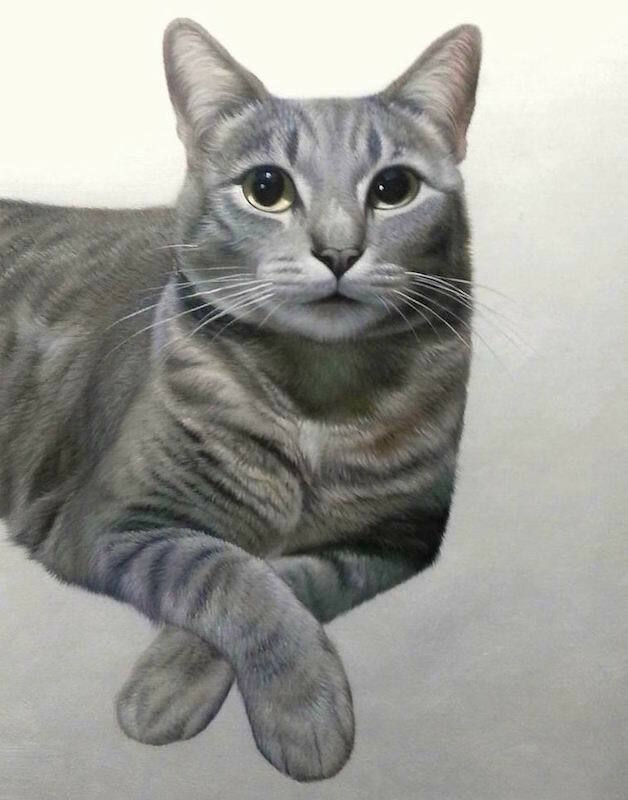 Oil Portrait based on images of your pets. A pair of dour, no-nonsense beasts. Please keep in mind the specific kinds of pictures and angles that are needed for this template. An elegant & merciful beast. A swashbuckling & supremely generous beast. A “let them eat cake” sort of beast. A beast of divine light. An easy-going & deliberately fancy beast. A noble & hopelessly romantic beast. The revolution will not be televised- it will be painted. A uniformed Beast, ready to serve. A bold Beast in breeches. Where no Beast has gone before. A beast who speaks softly but can carry a big stick. A brave & magical beast. An inductive beast with senses refined. A beast with steady paws. A beast who is truly a bone-apart from the competition. A beast in shining armor. A disciplined & properly subdued beast. A warm and welcoming beast. An all-in, no bluffing beast. A seductive & permanently chill beast. A robotic, yet surprisingly compassionate beast. A precocious beast dressed in her Sunday best. A beast who can handle cold. And vodka. A sneaky & lovably cheeky beast. An intellectual, yet remarkably humble beast. A quick-witted gossip of a beast. A fearless & proudly stubborn beast. No Costumes. Just your pet and a solid color background. No Costumes. Just your pet and an orange background. No Costumes. Just your pet and a solid red background. No Costumes. Just your pet and a solid pink background. No Costumes. Just your pet and a solid blue background. No Costumes. Just your pet and a solid light blue background. No Costumes. Just your pet and a navy blue background. No Costumes. Just your pet and a seafoam background. No Costumes. Just your pet and a solid green background. Just your pet and a solid brown background. Just your pet and a solid gray background. No Costumes. Just your pet and a solid black background. No Costumes. Just your pet and a solid white background. Just your pet and a groovy outer space background. Just your pet and a modernist background. Just your pet and a groovy background. A splendid surprise for someone special. 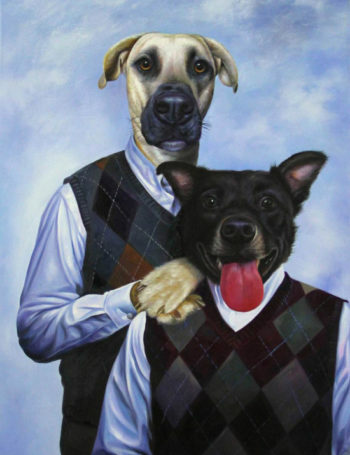 Covers the price of a custom pet oil painting, described by your recipient however they would like it and painted by us. At checkout, you will be able to choose the recipient of the card and send a personalized message. You can also have it emailed to you and forward the email later. Gift Cards are non-refundable & never expire. Covers the price of a 16″ x 12″ oil painting chosen from one of our templates. Gallery wrapped: 3/4″ internal wooden frame. At checkout, you will be able to choose the recipient of the card and send a personalized message. Note: Gift Cards are non-refundable & never expire. Covers the price of a 24″ x 18″ oil painting chosen from one of our templates.